Whether you’re building a sleek new media PC for your living room or a powerful gaming battlestation, the chassis you place your components in is the most crucial component in terms of style. 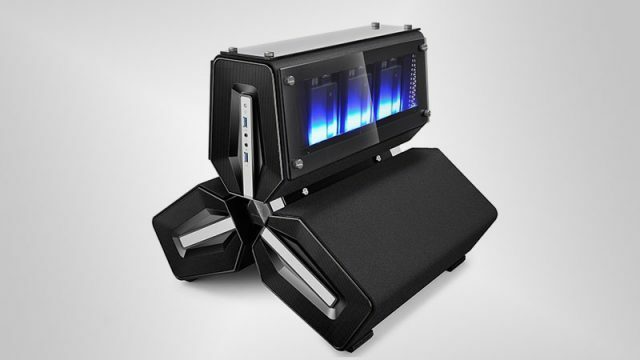 These portable cases will make your LAN parties much easier and look good doing it. Check out the most insane gaming PC cases and their local pricing. InWin’s high-end gaming PC cases are now available in South Africa. DeepCool has added a new product to its lineup of liquid-cooled PC gaming cases. Keep your components cool and look good doing it with these awesome PC gaming cases.